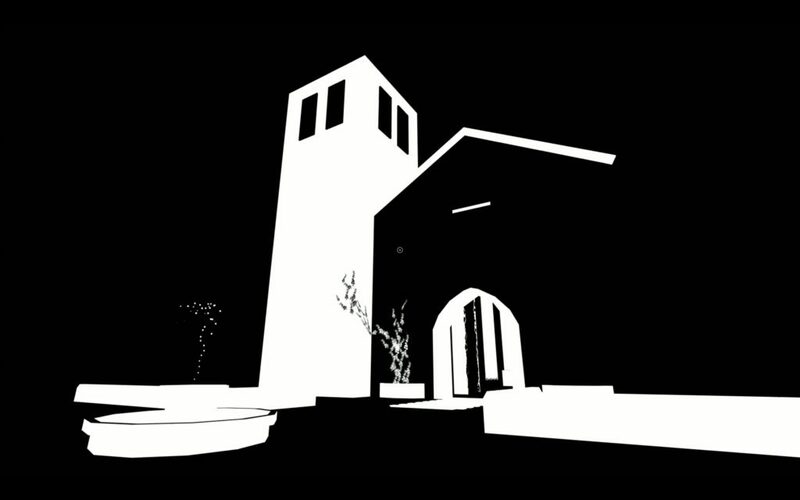 Umbral is a minimalist First Person Puzzle game in which the player is trapped in a black & white labyrinth that represent a woman mind. Those two colors generate a “flat figure” effect that makes impossible to understand the 3D environment unless the player moves. The visual aspect is directly linked to the gameplay. The game has no lights nor shadows and there are only two colors, Black and White. This makes the feeling of a “flat figure” instead of a 3d environment. 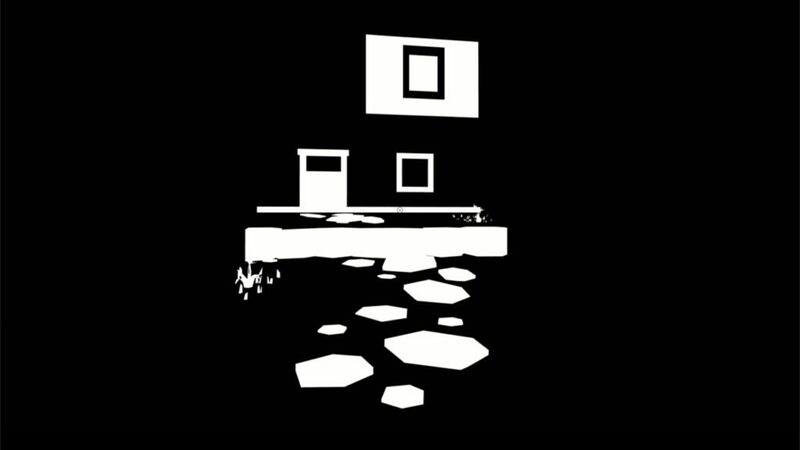 So to perceive the scenario the player has to move and use the contrast of those two colors to discover the world. 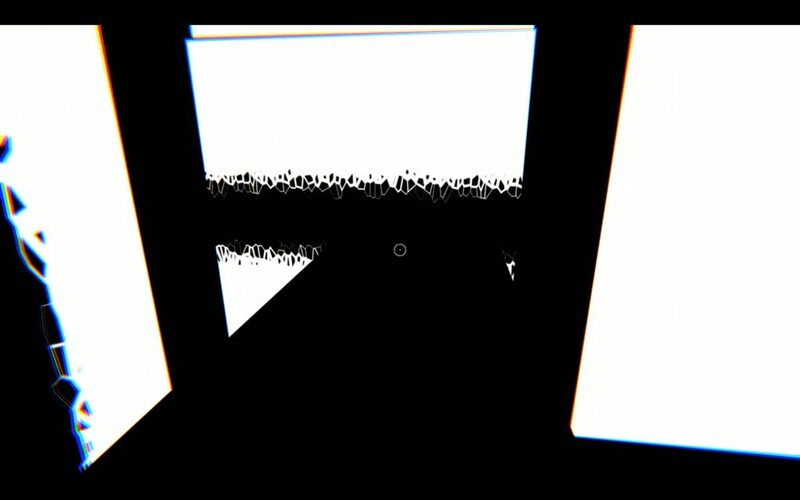 There’s a mechanic that represents this: the player can manipulate some lines that are in the walls to move them and discover paths or platforms that is impossible to see in another way.